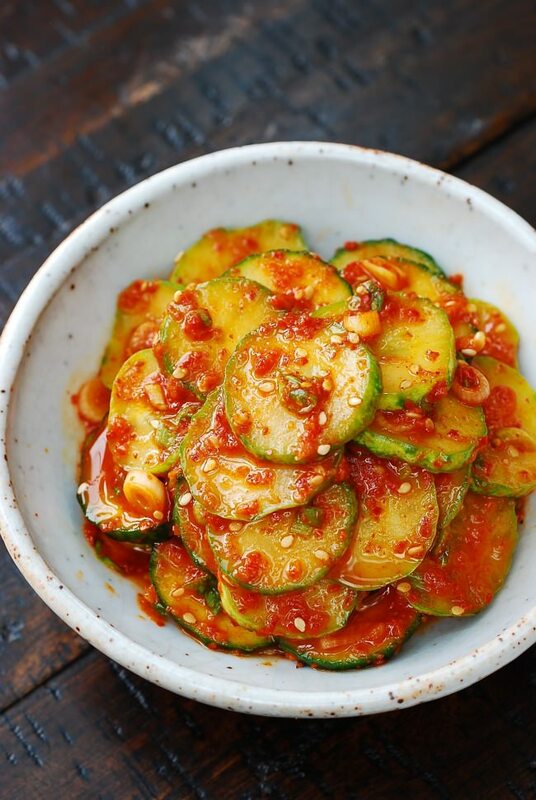 An easy Korean cucumber side dish that’s spicy, slightly sweet and tangy! It’ll be an excellent complement to any of your main dishes. One of the greatest joys of summer is the abundance of fresh vegetables. Among them are locally grown Korean cucumbers that are bountiful in Korean markets here in Northern Virginia. This year, I adopted a few small plants from my father, who is an avid gardener, to grow them in containers on my balcony. Korean cucumbers are light in color, slender, and bumpy with thin skin. They are less seedy, very crispy and tasty. I might be a little biased, but I think they are the best of all cucumber varieties. Using a cucumber I picked from my container garden, I made this very simple but popular Korean side dish called oi muchim (oi means cucumber, and muchim means mixed with seasonings). 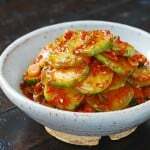 If Korean cucumbers are not available, use pickling cucumbers (aka kirby), Persian, English or Japanese cucumbers instead. To make oi muchim, you’ll need to lightly salt the cucumber slices first and let them stand for a while to draw out water. This process gives it an extra crunch. 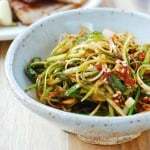 This Korean cucumber side dish will be an excellent complement to any of your main dishes! 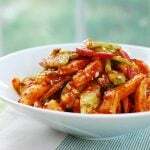 An easy cucumber side dish that's spicy, slightly sweet and tangy! It'll be an excellent complement to any of your main dishes. 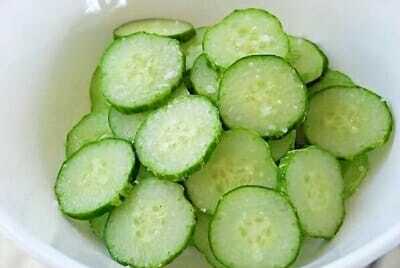 Thinly slice the cucumber (1/8 to 1/4-inch thick). Toss gently with salt and set aside for about 15 minutes. Drain excess liquid. Avoid squeezing them because they will bruise. Mix well with all of the remaining ingredients. That is something i will love! This looks lovely. I usually make the Japanese version (it’s very similar — just with out pepper, garlic, and onion), but I would love this one too! Yum! oh yummy! I made oi muchim for the first time last week, and I enjoyed it very much. Hooray for summer vegetables! I love Korean cucumbers! This dish looks like something I’d enjoy at one of our nearby restaurants only I’m certain yours tastes much better! P.s – I like the new background! Thank you everyone for such nice words! It’s always nice to see you here. Melissa – I like the Japanese version too. Koreans also make this without hot pepper flakes for a milder dish. Thank you, Denise. This is really easy and versatile. You can make any way you want. Reduce hot pepper flakes if you like it less spicy, or increase vinegar if you want it to be a little more tangy, etc. Also, you don’t have to salt first if you want it to be like fresh salad. Enjoy! This looks so appetizing! Would be great with rice and one of those doenjang base hotpots. Yes, it would go wonderfully with doenjang jjigae. 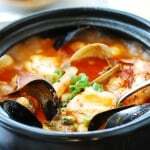 (http://eatingandliving.blogspot.com/2010/04/doenjang-jjigae-korean-soy-bean-paste.html) Thanks for stopping by! Thanks, rurounilucy! I am thrilled to hear you like my recipe! Happy cooking! I just made this today. Thanks for the recipe! It was so easy! I couldn’t stop eating the cucumbers after I made the first batch. It was truly delicious! This looks wonderful! How long can I keep this or it is best eaten freshly made? It’s best eaten within a couple of days. Hope you try it. Thanks! Thank you so much for this simple, yet delicious recipe! 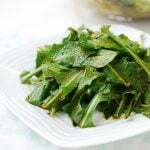 We had guests over and were planning to cook pre-marinated bulgogi so I was looking for a simple Korean vegetable side dish that I could prepare and found this on your website. It was so easy to make and just as delicious as what I’ve had at one of our local restaurants. Everyone loved it! And I love the fact that you started your blog as a way of helping your adult children learn how to cook their favorite dishes. 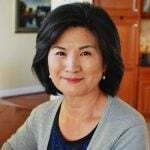 As the daughter of Asian-immigrant parents, I totally relate and only wish my mom was tech-savvy enough to do the same! I can’t wait to try more of your recipes. You’re welcome, Emmeline! I’m so happy to hear my recipe worked out well for your dinner party. Ha ha — I didn’t know what I was getting into. It took a lot of learning, but it’s been rewarding to see my children, their friends, and readers like you make Korean food using my recipes. Thanks for coming by and leaving me the comments! It really means so much to me. 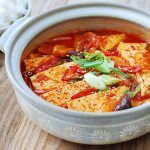 Thank you for posting these great recipes. Tonight I made pan fried tofu with plum sauce, and for sides I served pickled daikon and carrots, kimchi and this cucumber dish. It was great. Easy and delicious. Every time I make spicy pork I make this recipe. Yes it’s easy and delicious! Thanks for stopping by. I just made this dish and it was very delicious!! Only changes made were: I used cheap, regular cucumbers (I peeled off the thick, waxy skin) and used rice vinegar instead of white vinegar. 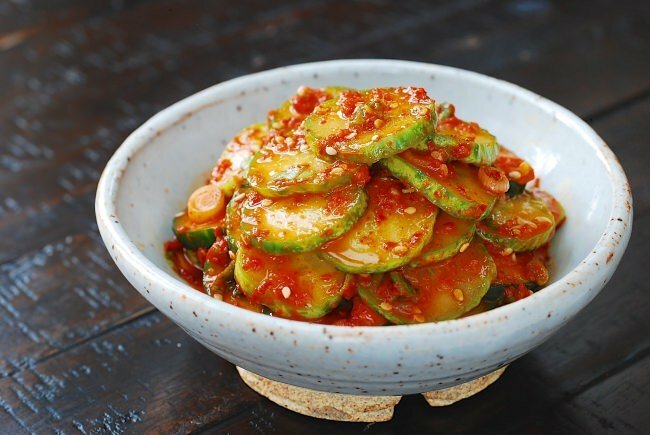 I am so excited to make this with Korean cucumbers now! I’m glad you tried it with regular cucumbers. 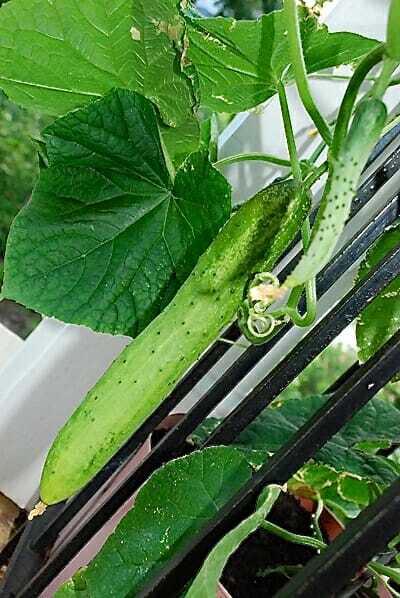 Other cucumbers such as kirby, English, Japanese, and Persian cucumbers will work well too. Thanks for coming by and leaving me a note. Really appreciate it! Hi, I was wondering if I make a large batch, how long these will stay good in the refrigerator? Thanks! 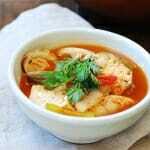 This dish will be better to be consumed in 4 to 5 days. 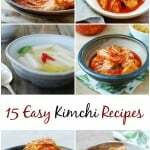 Make this kimchi version to keep it longer. 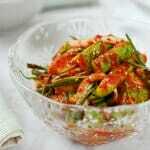 https://www.koreanbapsang.com/2011/08/oi-kimchi-cucumber-kimchi-and-blog.html!